I've got a situation where I'm building a document library, with large number of values for each field in metadata and check boxes as a filter do not make sense there, since the list will be extremely long. For example, I have hundreds of customers to link documents to. Also I got many Invoice and PO numbers, which are going to almost always different. 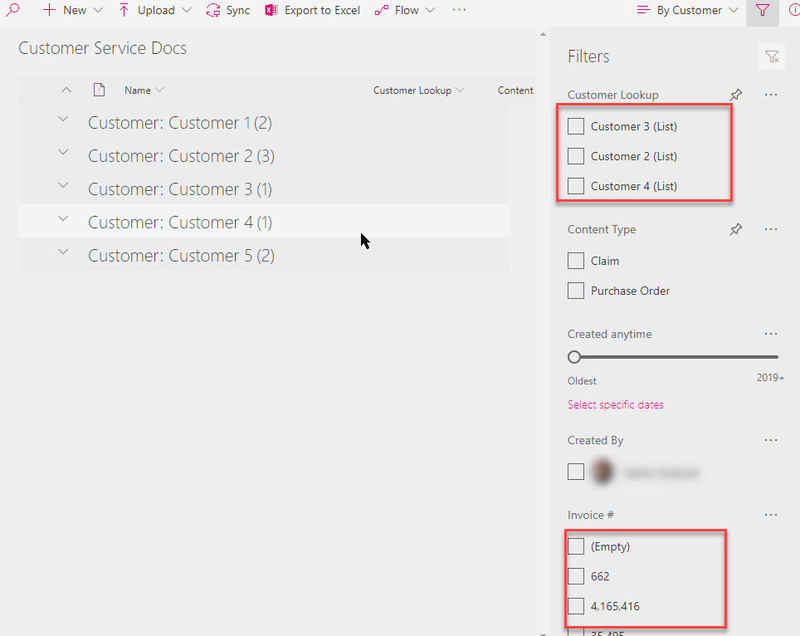 I'm looking to convert those massive checkbox fields into one text field which will display results as user types in the PO #, Invoice # or customer name. In a way, behaving like Managed-Metadata field as you type terms into it. Browse other questions tagged filter metadata metadata-navigation or ask your own question.